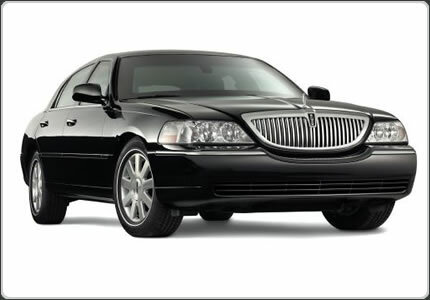 Custom built by Lincoln and extended 6 inches which allows enormous legroom and comfort for the passenger including oversized rear doors allowing passengers to enter the vehicle with ease. The L-series also comes equipped with a control panel located on the rear arm rest to adjust the temperature inside the vehicle, radio volume and stations at the touch of the button. 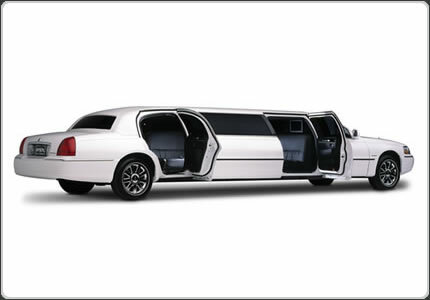 This extraordinary automobile is the ultimate in luxury. 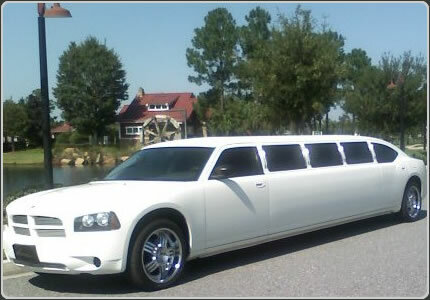 Perfect for corporate, or personal transportation. 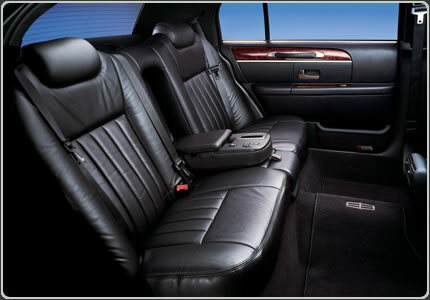 Comes equipped with a full entertainment system in rear of vehicle including: DVD with monitor, iPod hook-up, AM/FM/CD Stereo. Looking for something exotic? 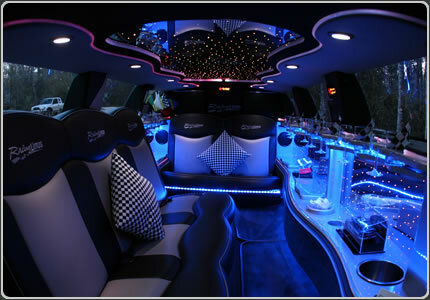 This comes with 4 TV’s, AM/FM/CD/DVD/Playstation II, 2 Bars, 2 Champagne buckets, 3 Coolers, fiber optic lighting in bar and ceiling, strobe lights inside and out, and color changing neon lighting. 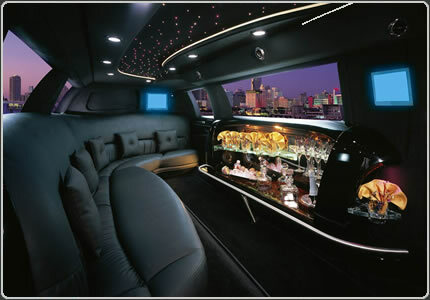 The ultimate in traditional elegance this limousine will surely impress anyone. 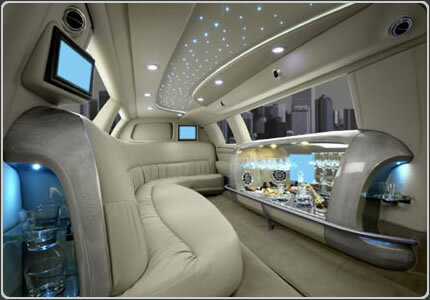 This hi-tech model comes standard with the fiber optic starlight headliner and two LCD TVs. 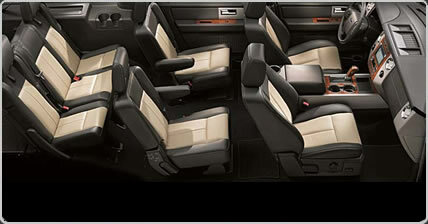 Featured in this picture is the standard j-seat configuration and our black bar console with aluminum trimming. 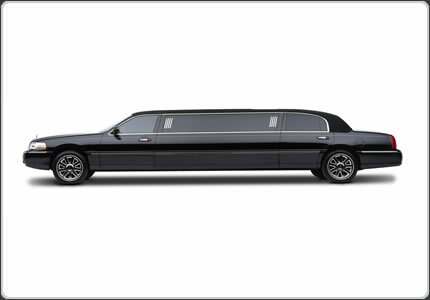 This limousine includes a convenient 5th door for effortless passenger entry and exit. 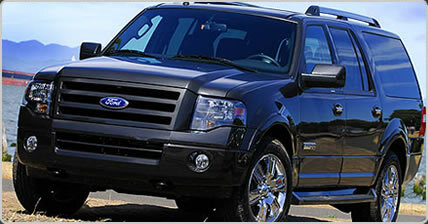 Click here to request your customized package rate information.